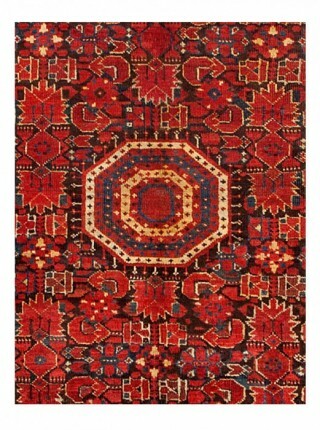 Turkish rugs are made of more than simply the silk and wool threads that weave together to form beautiful textiles. 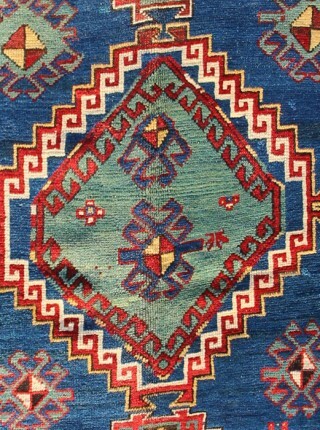 They hold clues to many aspects of our culture, from available materials to technology and practice of a given era. 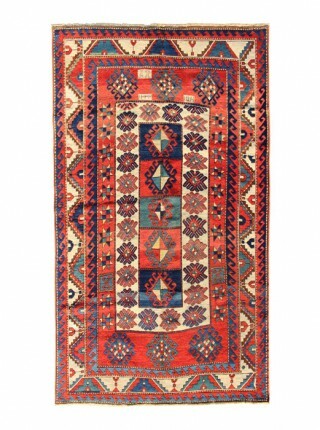 At Nakkas, when we come across an antique rug, we know that we are looking at a piece of the past, and we take pride in preserving and protecting these rugs, knowing that they can tell us so much about our own history. 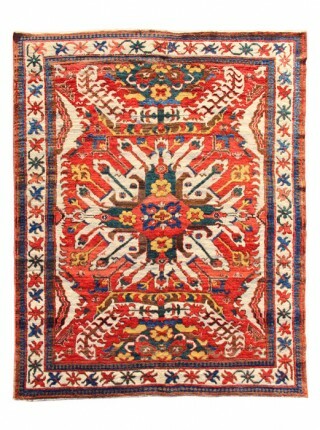 Rugs are made in different times and under different conditions. 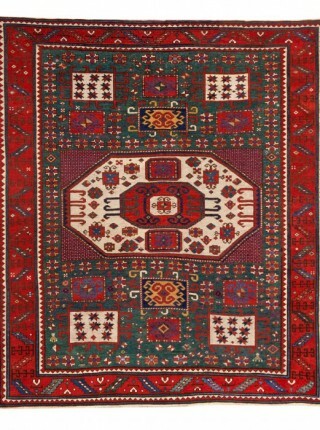 Looking closely at antique rugs, we can trace the development of motifs and patterns over a geographic region or within a certain time period. 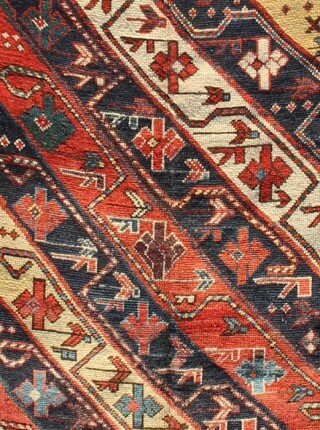 We may be able to track a specific dye as it is used over time, or learn how it changes over time, showing us how techniques were developing. 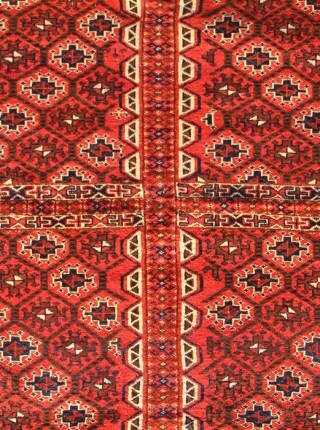 Understanding access to specific dyes or wools can tell us about trade routes or interactions between peoples. 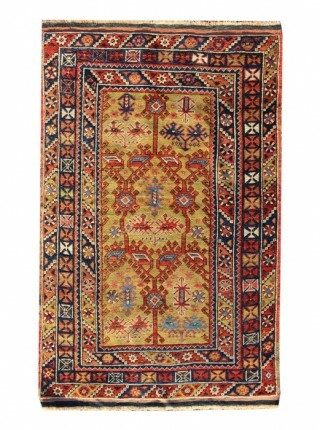 A Turkish rug can truly be a book; a collection of information taken from a specific moment in time and place, that truly opens a door into our past. 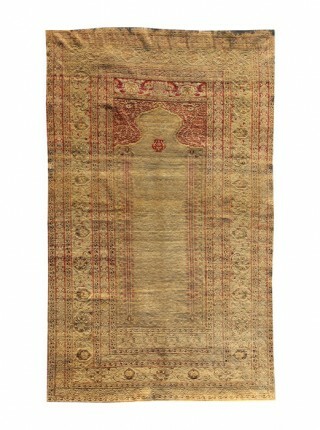 Nakkas Hali is extremely proud of our extensive collection of antique rugs. 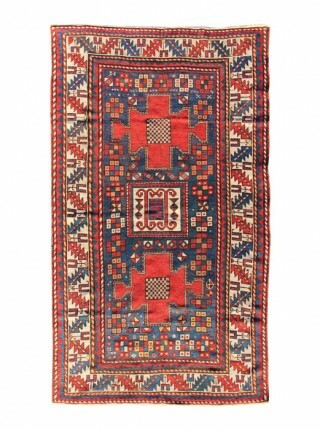 We travel throughout Turkey and abroad to find and bring especially fine examples of oriental antique rugs back to our store. 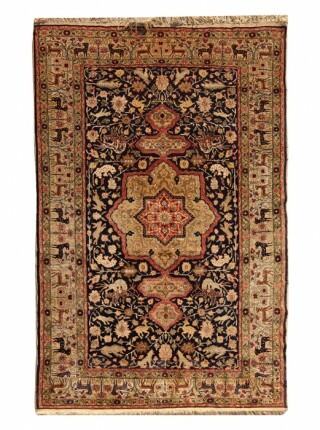 Years of experience have taught us to carefully consider all aspects of the rugs we buy, from the raw materials and dyes to the level and quality of design and finish. 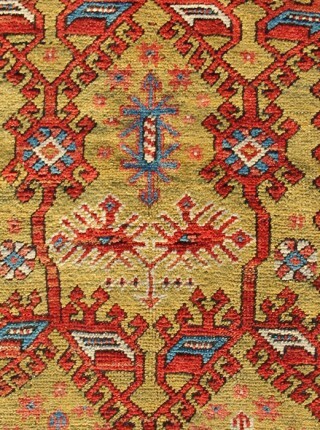 Nakkas has expert in-house staff who preserve and restore these delicate pieces, without lessening the intrinsic value of such works. 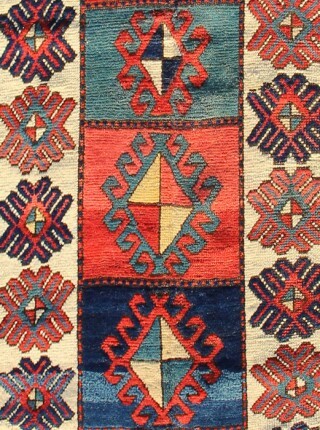 We have learned to distinguish the wheat from the chaff, and can confidently present excellent examples of hand-woven beauty. 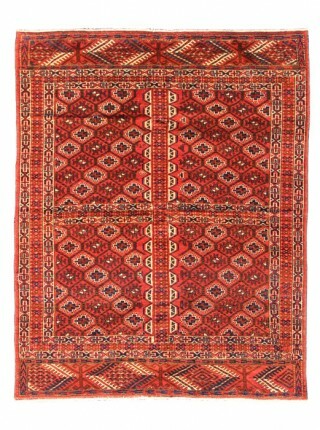 Beshir rugs are Turkmen rugs. 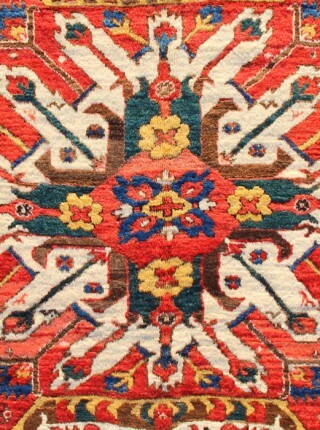 They come from Central Asia, İran and Turkey. 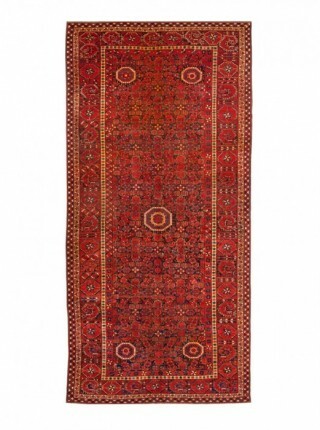 The distinguishing design of these antique rugs is the red or reddish field with highly stylized floral designs in the center. 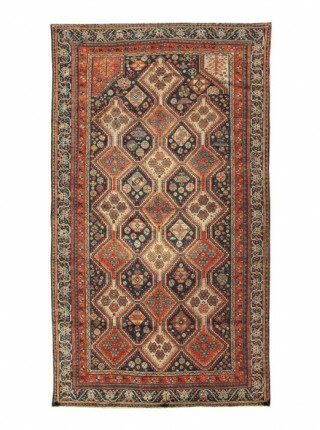 The interesting feature about these rugs is their proportion: long and narrow, in comparison to other styles. 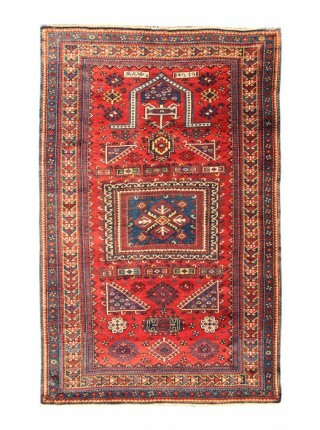 This is because they were used for seating in tents, and tend to be long to accommodate a whole family. 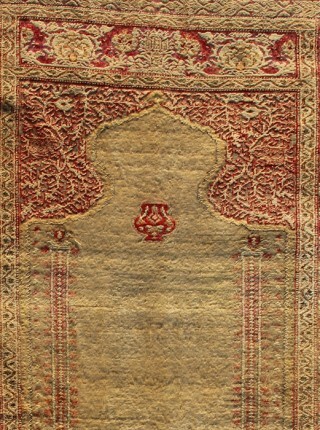 This rug is approximately 170 years old. 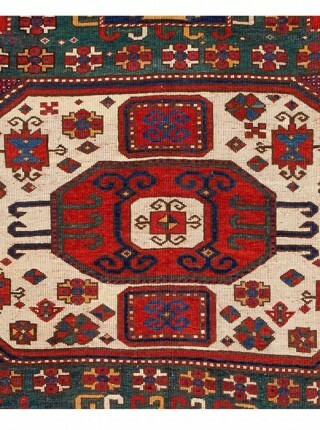 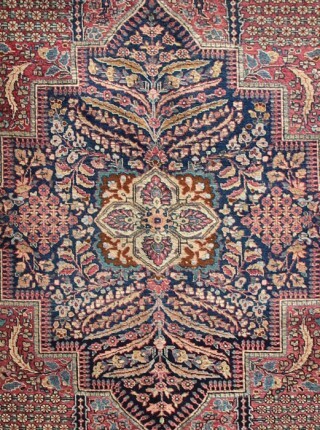 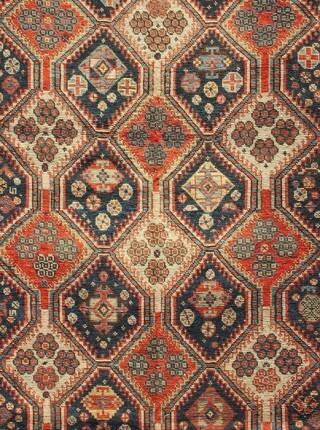 Karachov rugs are from the southern Caucasus. 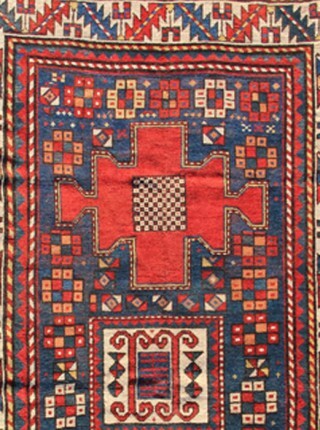 This lovely example shows typical characteristics, with its large ivory medallion, octagonal in shape, flanked by squares on an aqua green field. 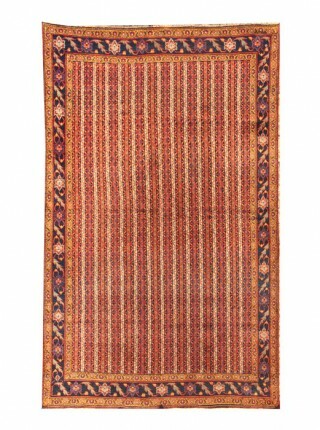 The wool warp and madder-dyed red wool weft support the hand-carded and hand-spun wool pile. 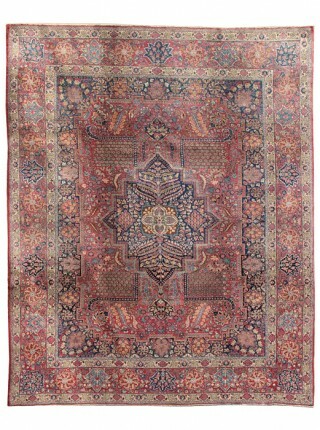 This antique rug was made in the middle of the 19th century.